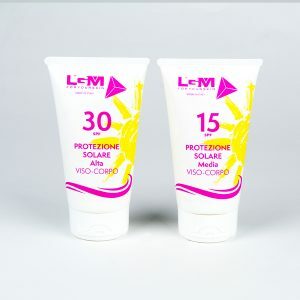 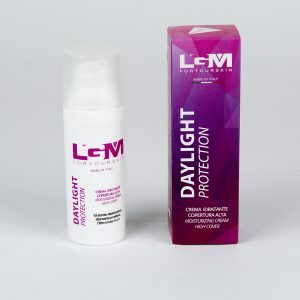 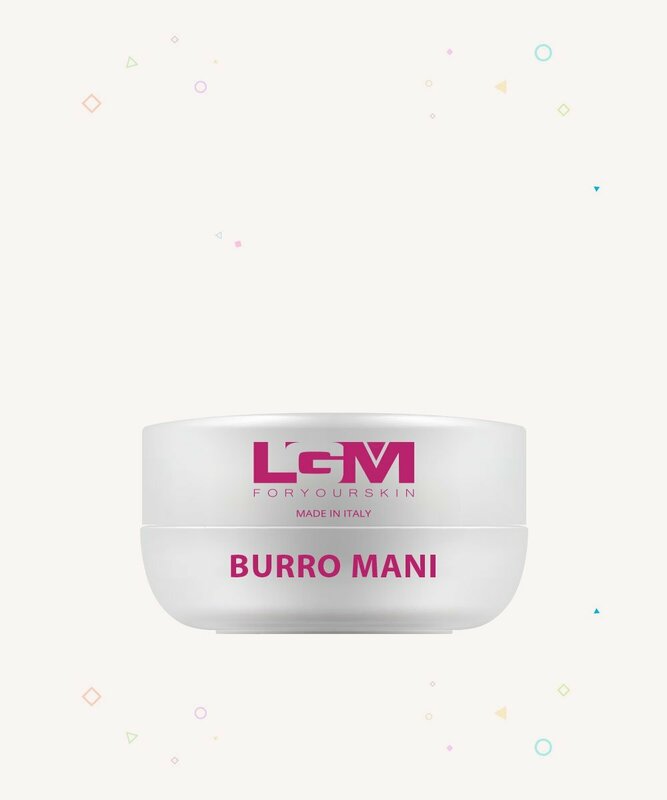 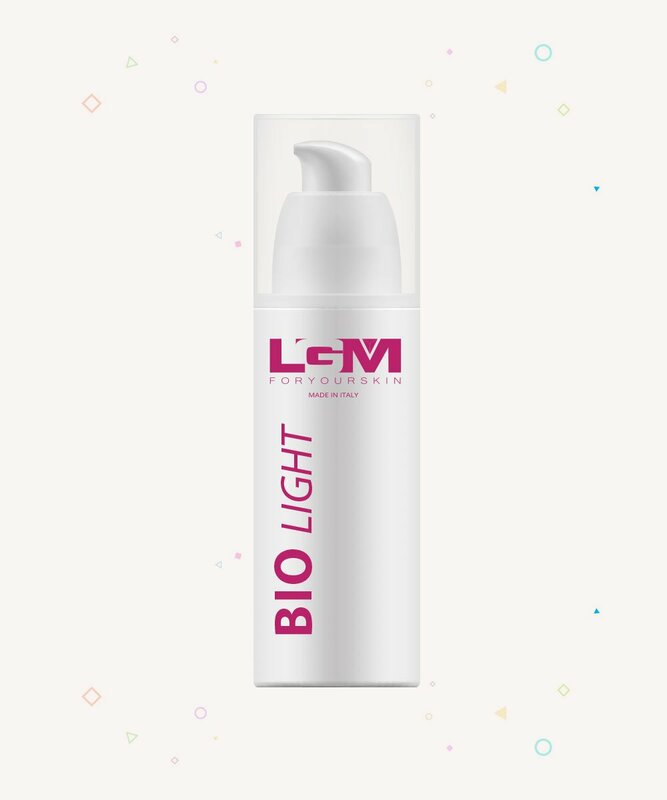 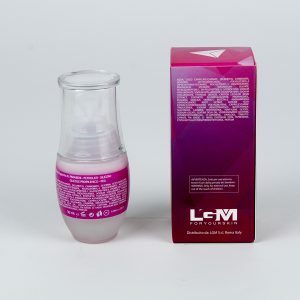 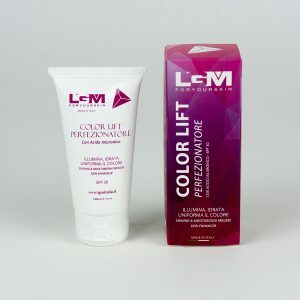 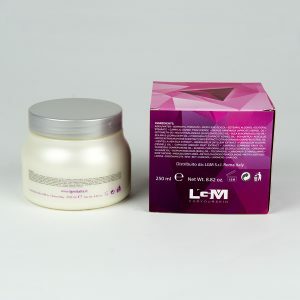 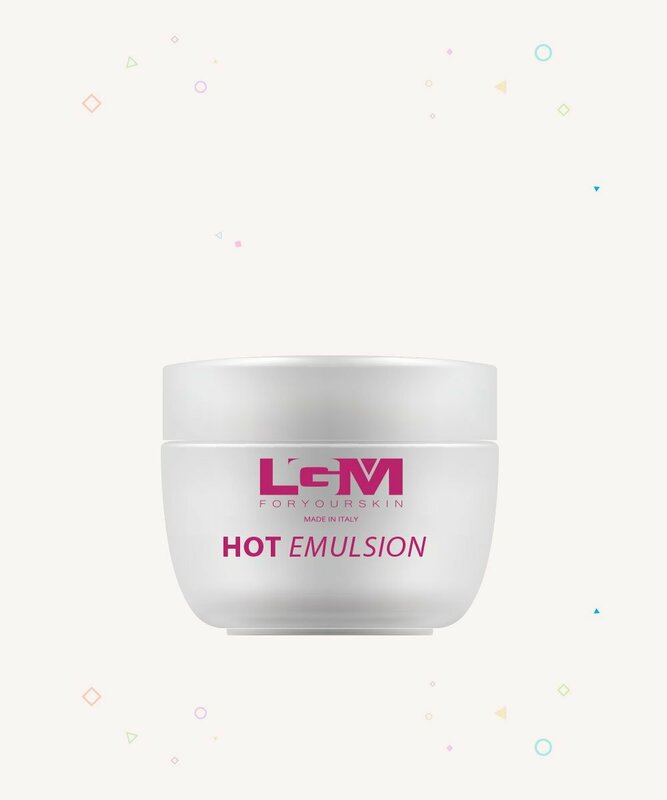 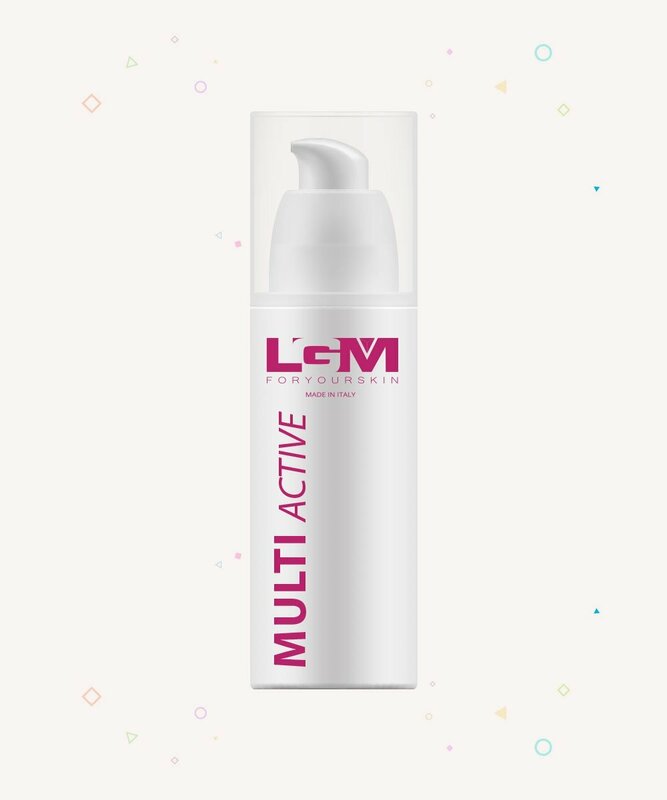 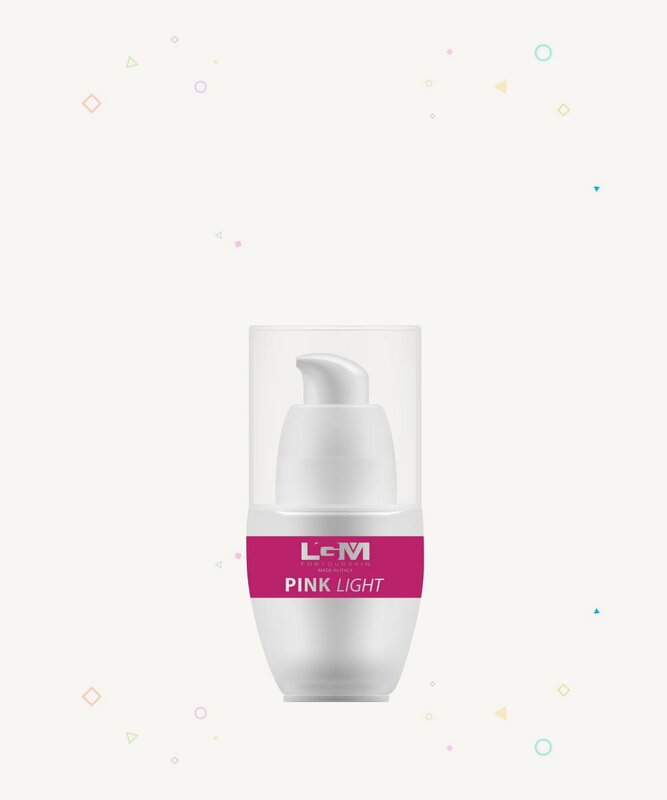 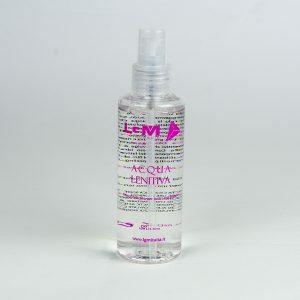 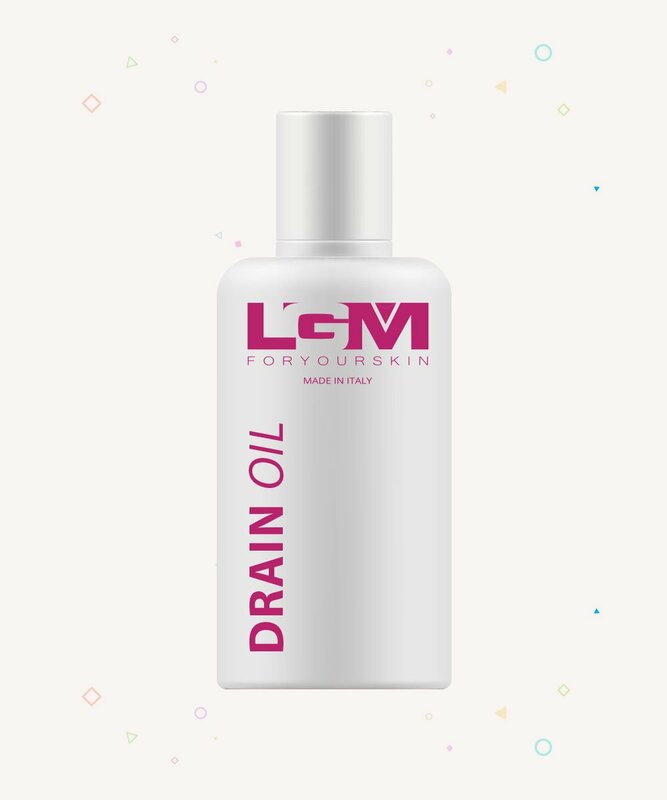 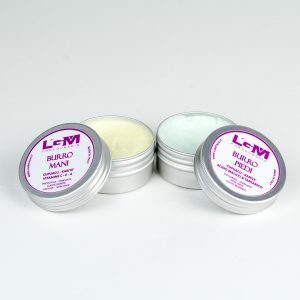 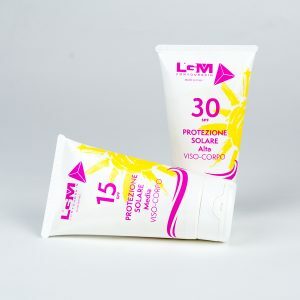 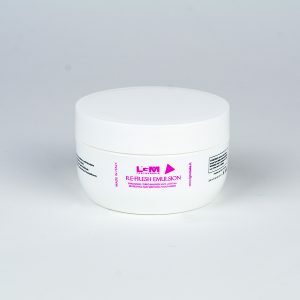 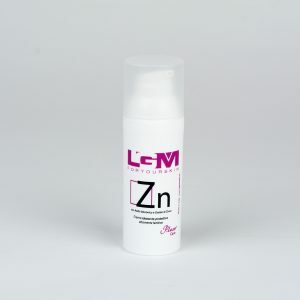 The LGM home line has been developed to maintain the benefits of treatments through products of a professional nature. 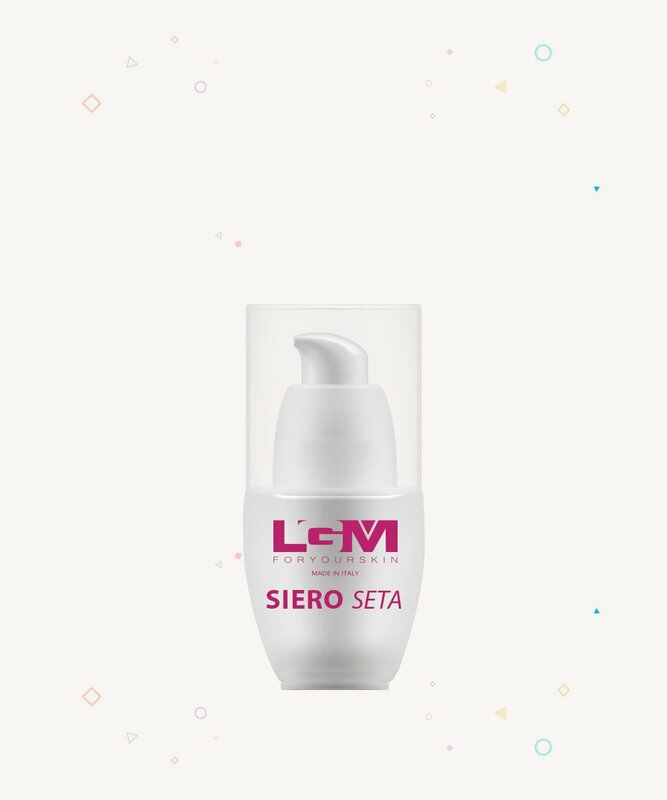 Rich in safe active ingredients for even the most sensitive and damaged skin. 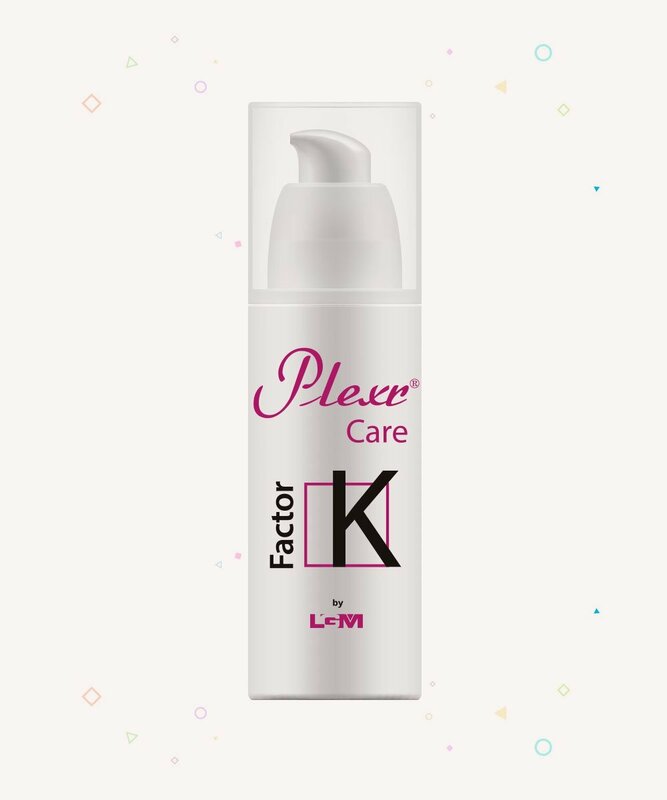 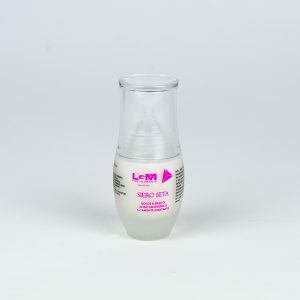 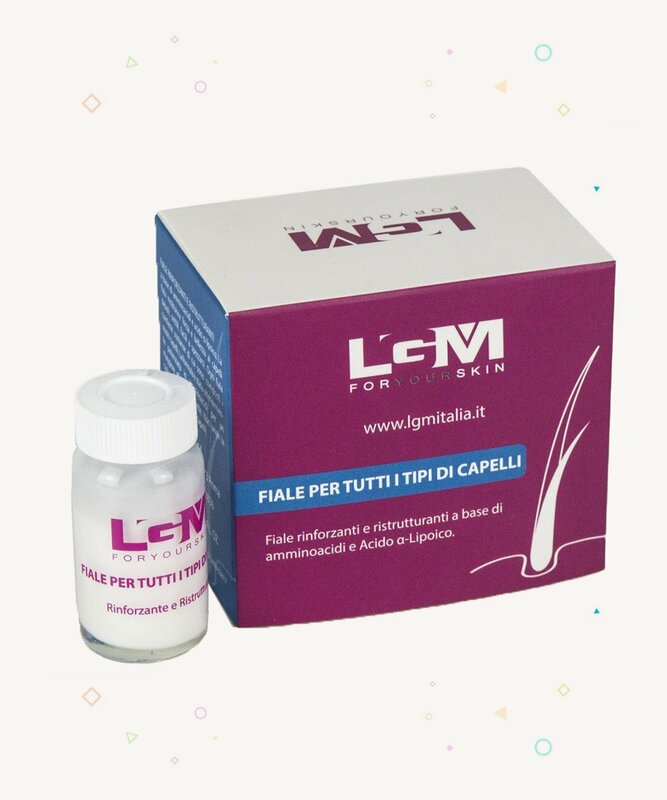 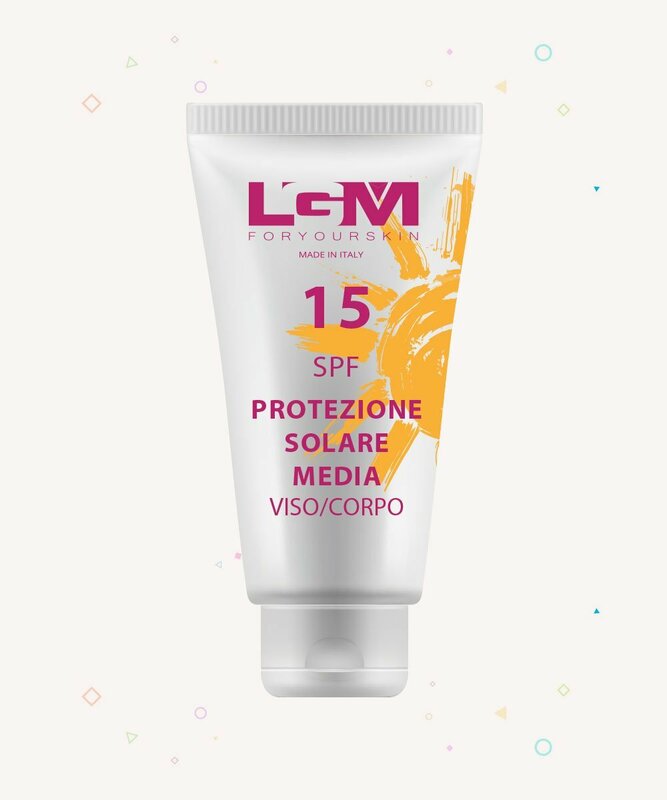 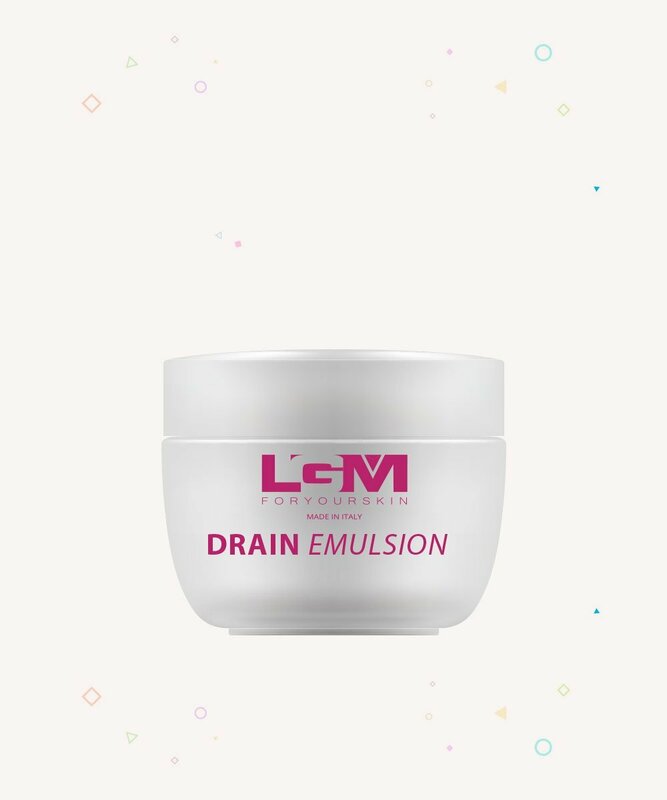 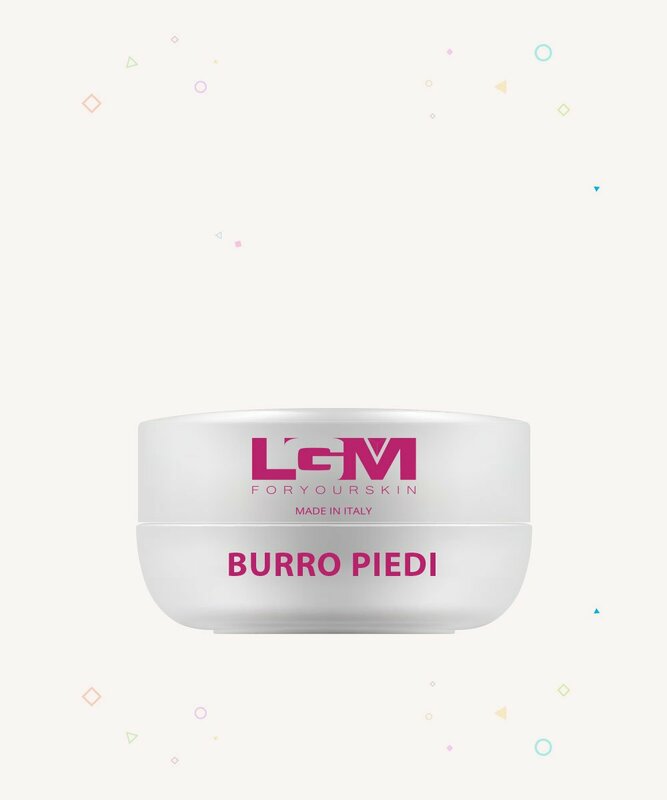 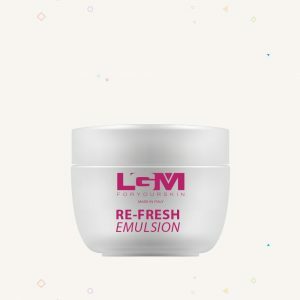 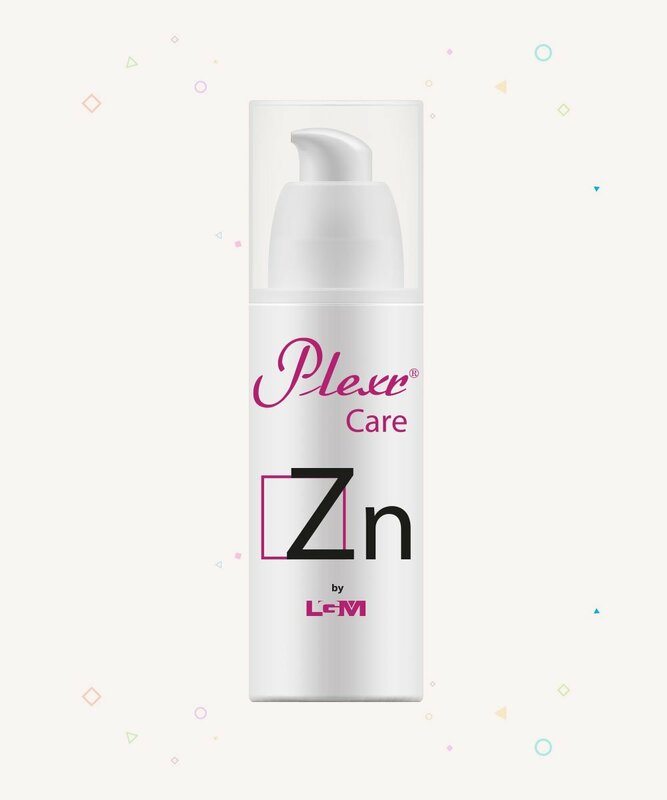 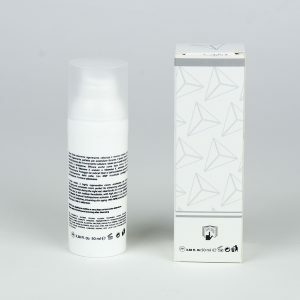 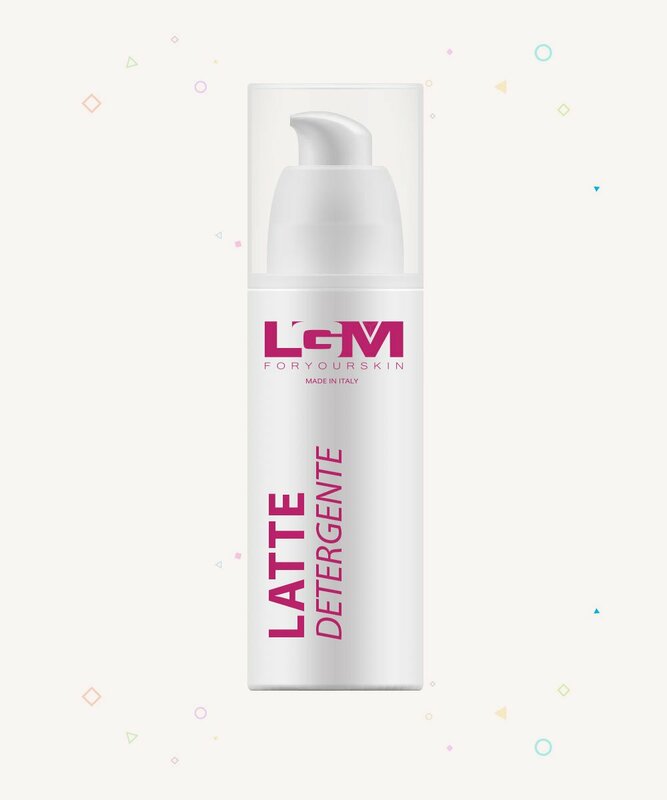 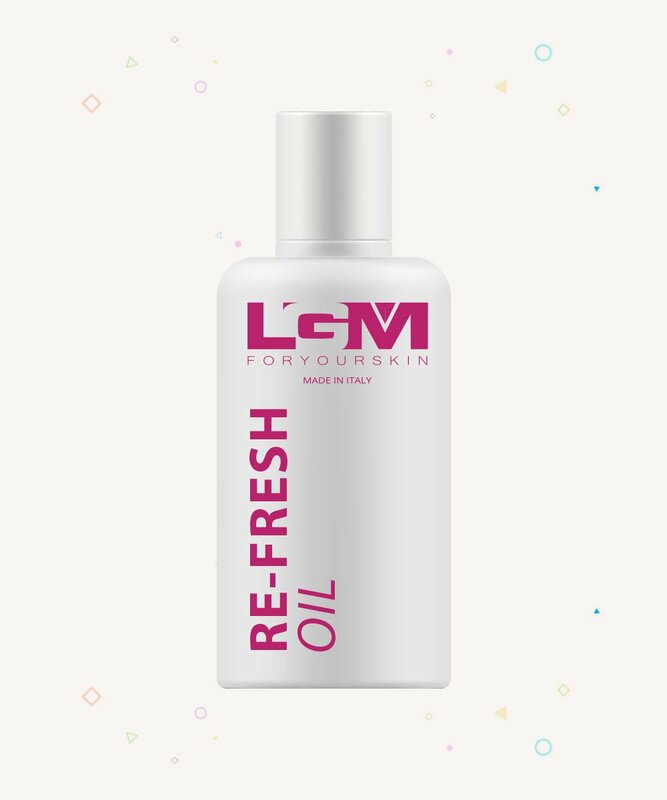 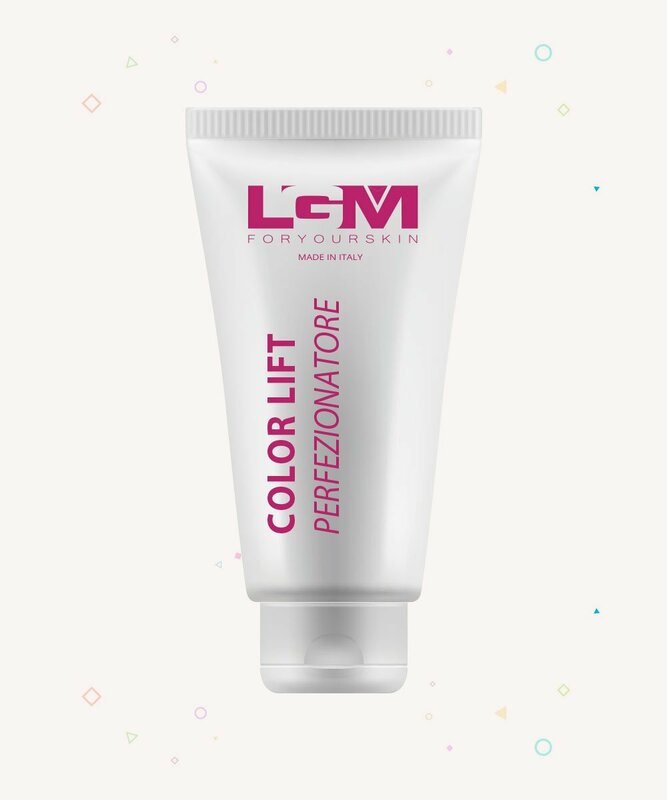 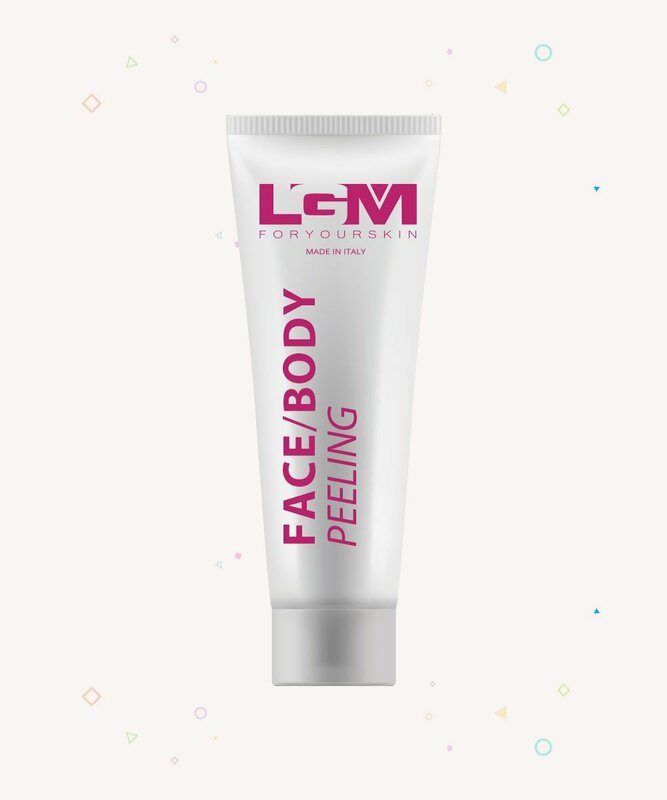 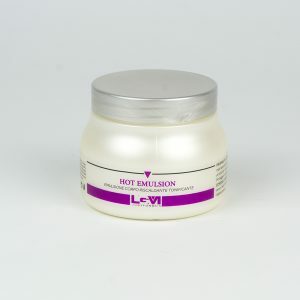 Able to restore skin physiology from a great variety of afflictions, such as dehydration, hyperkeratosis, pigment alterations and structural weakness of the dermis, in order to give all skin types new brightness, elasticity and youth.